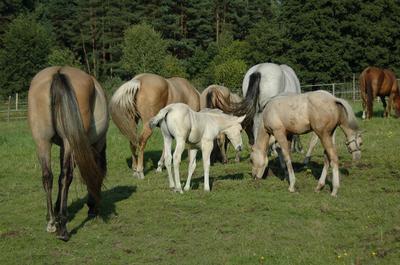 Double R Ranch is a small, family operated American Quarter Horse breeding ranch located in Poland, Europe. 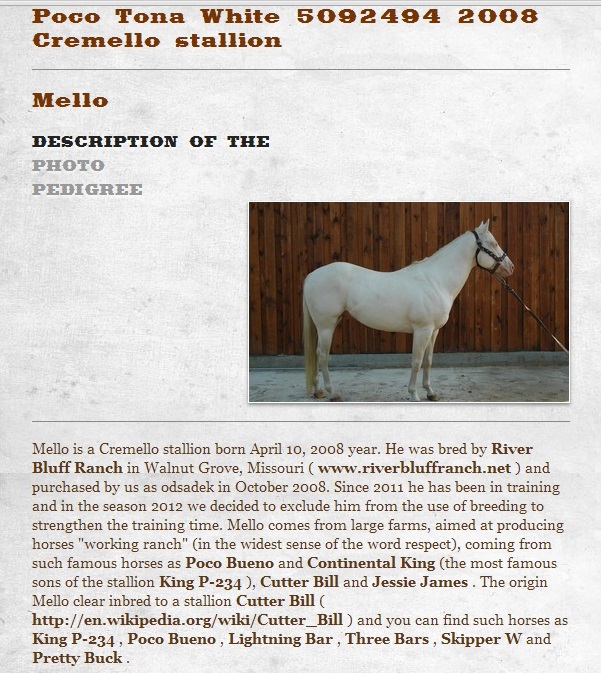 Our breeding herd was imported by us from the Missouri the U.S.A. 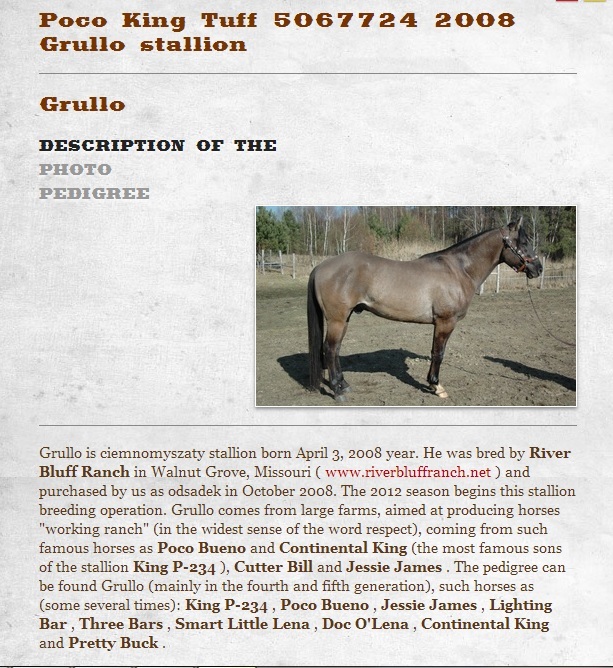 The photos and information below show our beautiful Quarter Horse stallions. 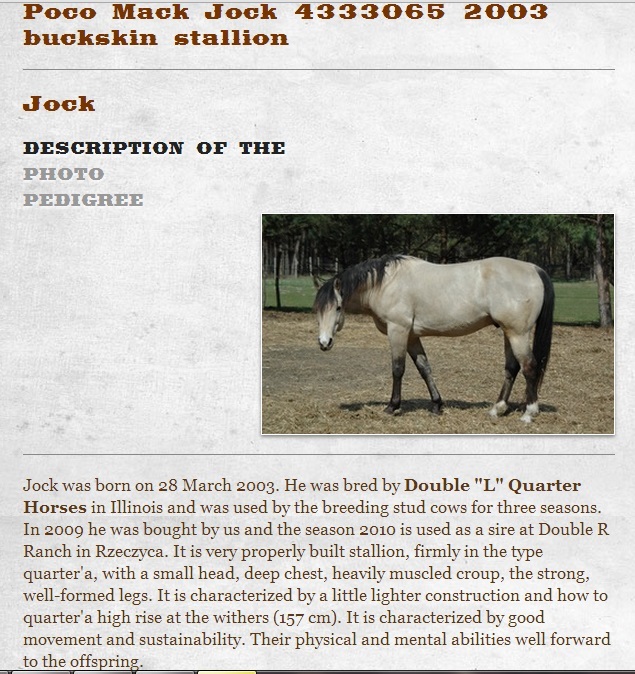 The website is totally about horse genetics and it contains a large collection of stuff about horses.People who want to get some information related to horses so they can get it from here. Yes this is really very good. I have always liked horses and there were chances to ride them but each time I felt too shy to do that. 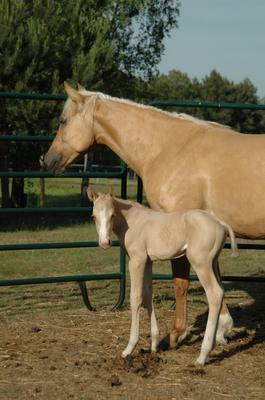 best-of-the-best-dissertation-writing-service-exists just like me being shy every time I see a horse. Either way, good luck with your papers if any and keep on posting. Look forward to updates. I really love to rides on horses. 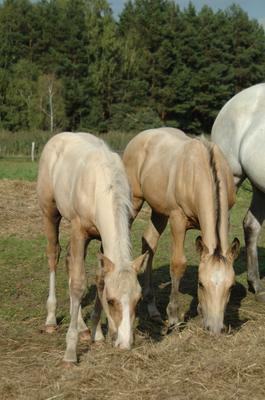 It is sire to say that kolikkopeli horse racing is an option for this type of breed. I wonder what you could accomplish. Thank you for sharing this information. I am a horse lover since the childhood. I wrote a lot of articles for the service cheap edit my paper online and if you have new photos feel free to contact me there. I think its sane strategy the way you have adopted. He told me that dragon city is wonderful site than i saw its really good dragon city hack tool site for gaming code if you want to play online to get dragon city cheats,hack dragon city 2015,dragon city cheat gems,dragon city hack for gems,dragon city cheat at zero cost than visit here. Nice. Thanks for sharing but unfortunately your link doesn't open - could I have another please? I could use the Facebook link perhaps? 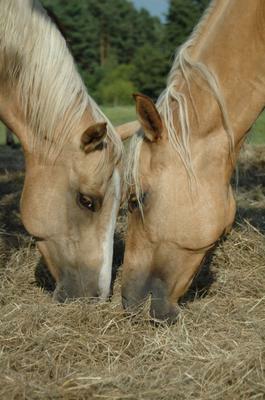 You have some really beautiful horses - why not post photos and a little more information? I can't pretend that this is really awesome stuffs. Anyway, catch my professional service at jasa seo murah. I would like to advertise my new project Swimwearlux on your site, I really love your content and articles and will pay you the amount you want. Need some basic help in this process? then you have to contact with our online staff. They will provide help with my essay online and then guide you properly, there are no extra charges for that. Thanks for posting but unfortunately your link doesn't work - could I have another please? I could use the Facebook link perhaps?